If it’s difficult to imagine anyone who works as hard, or spends as much time, in your garden as you do, then you’re not counting pollinators! Pollination, or pollen transfer between same-species flowers, can happen in several ways, from a gentle breeze to the brush of a pant leg. But plants couldn’t produce fruit or set seed without pollinators — the different types of insects and animals that gather or eat pollen and nectar. 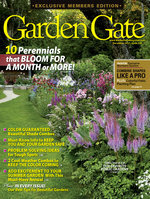 Let’s take a look at the most common of these helpers and find out how to make sure they stay busy in your garden. The most important and efficient pollinators, bees rely solely on protein and carbohydrates found in pollen and nectar. Although they have a very strong sense of smell, bees can’t see the color red, instead recognizing green and blue hues best. As they travel from flower to flower — usually visiting just one type at a time — in search of food, pollen sticks to the very fine, short hairs that cover their bodies and legs. 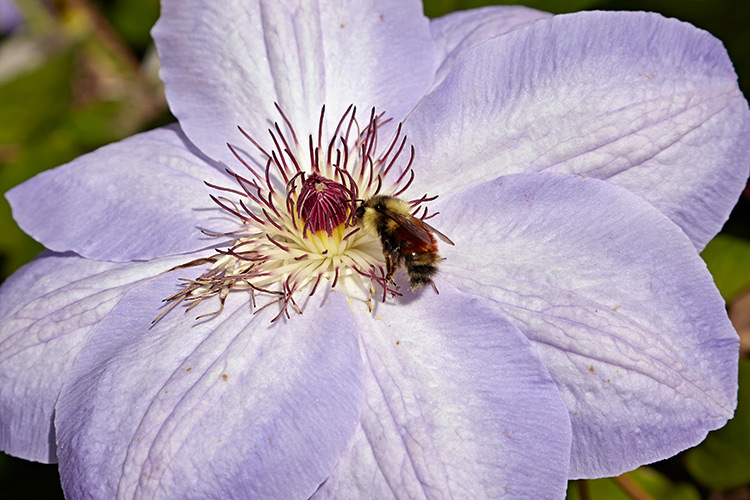 You can see this hair on the black-tailed bumblebee above, as it clings to the anthers of a clematis (Clematis hybrid). Bumblebees and honeybees gather most of the pollen collected on their bodies into special pockets, carrying it around with them until they return to their hive. Solitary bees, such as mason or leaf-cutter — both nonaggressive, like bumblebees — let pollen accumulate loosely on their abdomens until they’re back in their nesting hole and can scrape it off. Bumblebees, along with several other groups of bees, also perform buzz pollination, attaching themselves to flowers and vibrating to dislodge pollen. Unlike bees, butterflies are highly attracted to red blooms. 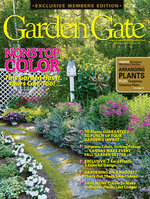 In fact, the brighter the flower colors in your garden, the more of these pollinators you’ll notice. Butterflies especially rely on native wildflowers for nectar and as caterpillar host plants, where they can deposit eggs and ensure larvae will have plenty to eat. 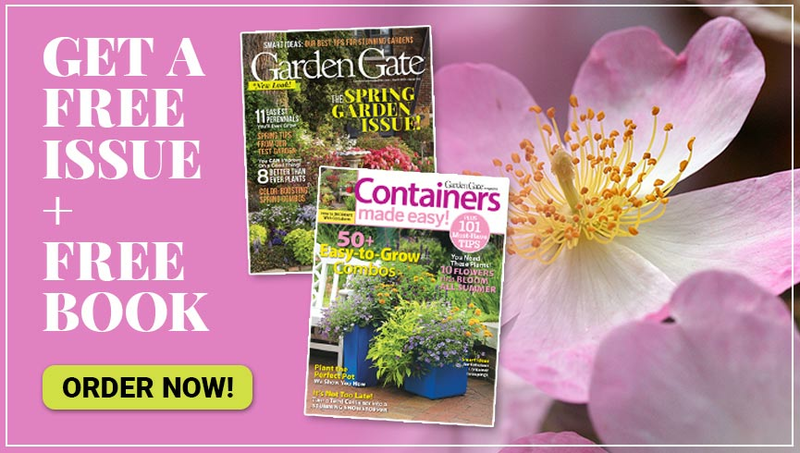 Blooms that provide good landing areas, such as flat-topped clusters or flowers with wide petals, make feeding easier, too. Having long legs and a proboscis, or feeding tube, a butterfly’s body may never actually touch the flower it’s resting on. But its wings still brush against and collect pollen, especially when hanging onto down-facing blooms. 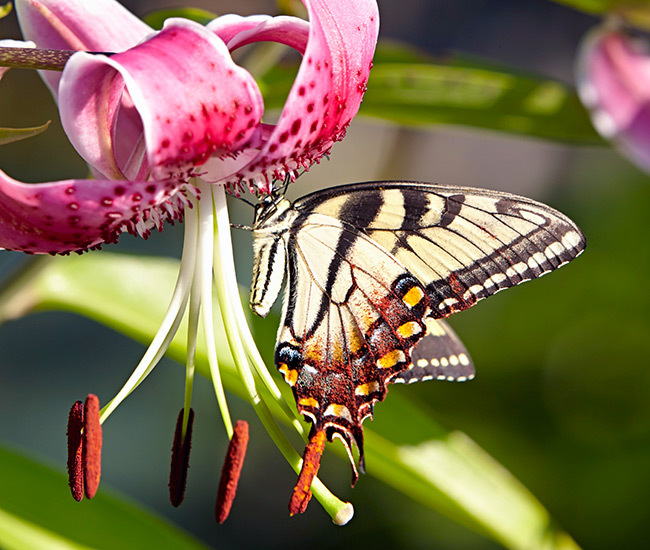 By gently brushing its pollen-covered hindwing against the stigma — the flower’s female organ that receives pollen — the Eastern tiger swallowtail is transferring it, pollinating the lily (Lillium hybrid) above. In addition to being highly beneficial predators of insect pests, such as caterpillars and flies, wasps are also pollinators. Many species take advantage of the quick energy nectar and pollen can provide. The paper wasp on the goldenrod (Solidago rigida) above, is much less aggressive than its brightly colored cousin, yellowjacket. But even these bright yellow and black banded wasps, which you should always be cautious of, are pollinators. 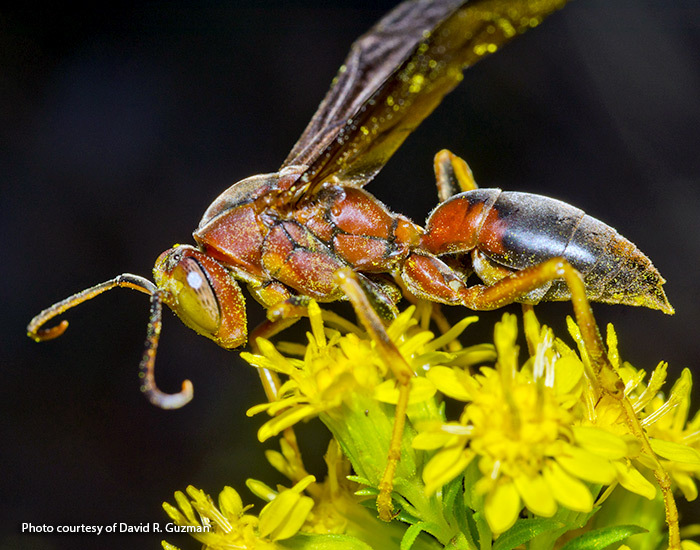 Because their slender bodies have fewer hairs than bees, wasps aren’t quite as effective at pollination but they can still pass pollen along from one plant to another. 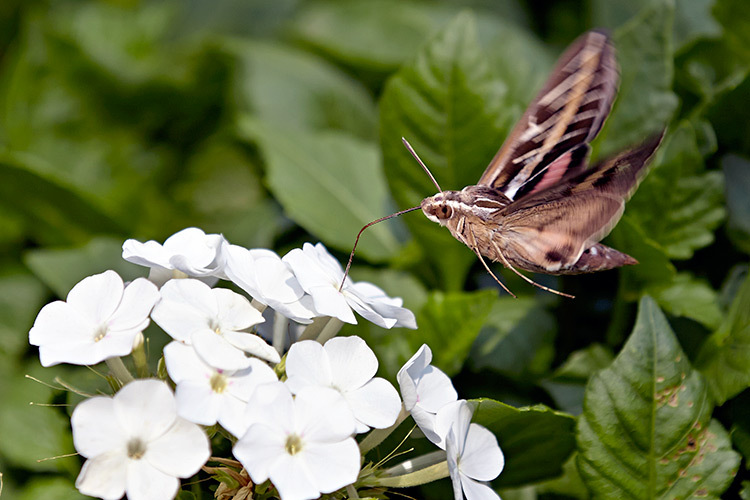 When it comes to pollinating late afternoon or evening bloomers — usually pale, fragrant flowers — moths, such as the white-lined sphinx moth above, are very effective. They feed by extending their proboscis while hovering next to nectar-rich blooms, such as this garden phlox (Phlox paniculata). Not all of these pollinators are only active after dusk, though. Diurnal moths feed during the daytime. Their bodies may not have direct contact with flowers but pollen does collect on a moth’s quickly beating wings as they feed, just as with butterflies. 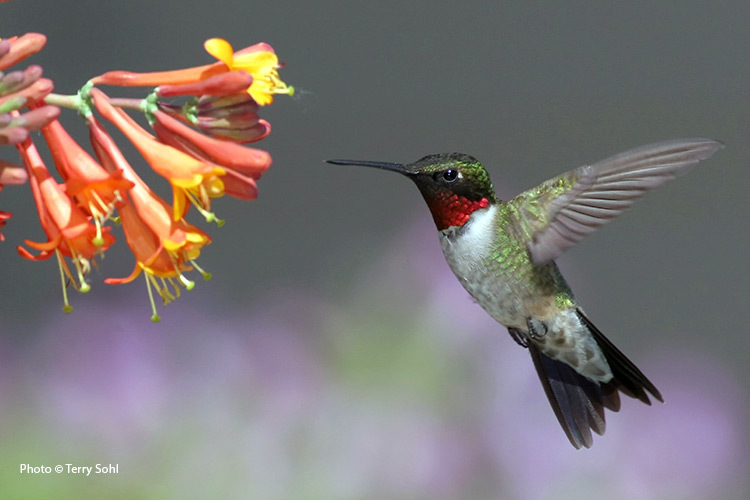 Hummingbirds reach deep into tubular or conical flowers with their narrow bills and tongues, just as the ruby-throated hummingbird is doing to the honeysuckle (Lonicera spp.) above. Voracious eaters, hummingbirds are especially attracted to red blooms, associating this color with higher amounts of nectar. As a hummingbird reaches into the blooms to get the nectar, it inadvertently brushes pollen onto its face, head or upper body. Some of this pollen is then transferred as it flies from one flower to the next.